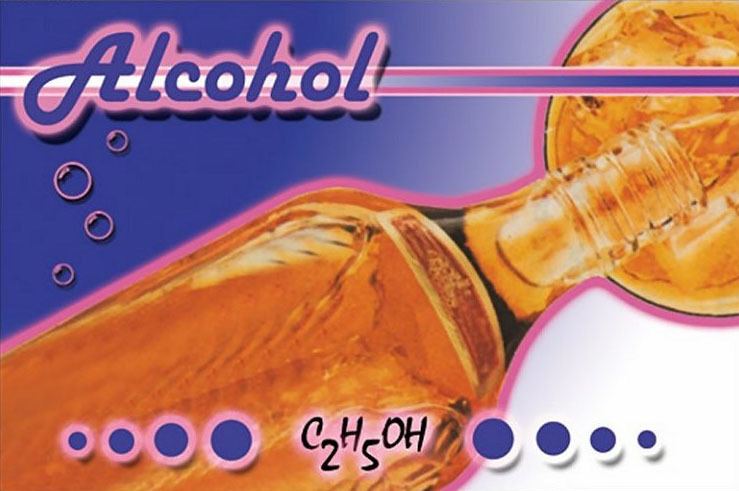 Liquid alcohol (a.k.a, “ethyl alcohol” or “ethanol”) is a central nervous system (CNS) depressant drug. Alcohol is a natural product of fermenting sugars. It is usually made from grains such as hops, barley, rice and fruits, but it can also be made from other plants. Alcohol has been used for thousands of years by cultures around the world. Even animals are known to eat fermented fruits with the apparent intention of altering their consciousness. Low to moderate amounts of alcohol can produce feelings of relaxation, lowered inhibitions, and increased sociability. Larger amounts can cause dizziness, nausea, slurred speech, slow reflexes, sleepiness, impaired judgment, dehydration and a splitting headache the next day. Overdoses can cause loss of motor control, blackouts (having no memory of what took place), temporary coma (passing out), and death. It is the amount of alcohol you drink, not the volume of liquid, that affects you. That’s why it’s always good to know the alcohol content of whatever you are drinking. Wine and beer contain between 5% and 15% alcohol, while liquor usually contains up to 40% alcohol, and sometimes more. Alcohol affects people differently, and can affect the same person differently at different times. This depends on body weight, metabolism, tolerance from prior use, food in the stomach, and other factors. Know your own limits and pace yourself. A standard drink is metabolized out of your system in approximately 1.5 hours. At higher altitudes, alcohol can have a much greater effect than expected. Alcohol has a high addiction potential. 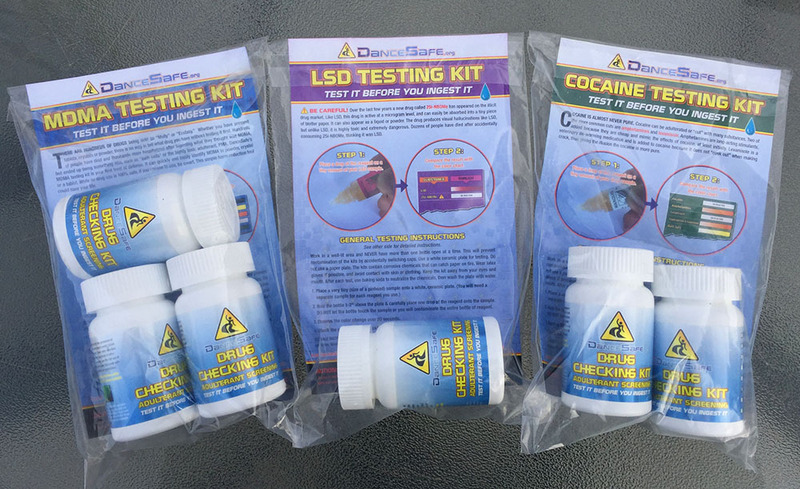 Tolerance can develop quickly and withdrawal symptoms can be severe, including nervousness, tremors, seizures and hallucinations. Some people are genetically more predisposed towards alcohol addiction than others. Consuming too much alcohol at once can cause death through acute alcohol toxicity. Every year in the US over 2,000 people die from accidentally drinking too much alcohol at once. There is nothing or respectable about being able to consume more alcohol than someone else. ”Drinking games” that test limits are especially dangerous. Long term use of alcohol can damage the liver and other organs in the body. Alcohol is neurotoxic and long-term use can result in severe, permanent cognitive impairments. Alcohol impairs vision and motor coordination. Drunk driving accidents in the US kill about 10,000 people a year, including over 200 children. Please never drink and drive. Drinking too much alcohol during pregnancy can cause the baby to develop fetal alcohol syndrome (FAS), which results in facial anomalies and neurological abnormalities. If you are the father of an expected child and the mother has quit drinking, it is helpful (and way cool) if you support her by also quitting during the pregnancy period. Mixing alcohol with other sedatives, including prescription and over-the-counter medications, can be dangerous. In the United States, it is illegal to purchase alcohol if you are under 21 years of age, or to give alcohol to someone under 21.